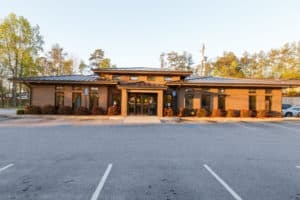 The eye doctors and ophthalmologists at the Marietta Eye Clinic in Douglasville provide a wide array of eye care services including cataract surgery, LASIK, laser vision correction, cosmetic procedures and treatment options for corneal and retinal diseases. Here we also have an on-site optical shop providing the latest in designer eye wear. Request an appointment online with our eye care and vision correction specialists or call us today!